Thanks to a new partnership between Rhapsody and Twitter, you can stream music and tweet all from the same place. 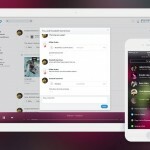 Announced in conjunction with SXSW, long-time music service Rhapsody is the first fully-licensed music service to enter into a partnership with Twitter. Twitter tried and failed to create its own music platform, so the collaboration with Rhapsody breathes new life into an idea that just makes sense. It is all too easy to spend an entire day perusing the Twitterverse, so being able to stream music without leaving Twitter is a terrific idea. It should work well for Rhapsody, too. The music streaming service now gets the publicity of Twitter’s 288 million active users each month. If the partnership really takes off, Rhapsody could see users click through to the Rhapsody main page and consider using it instead of Beats Music or iTunes Radio. Wiz Khalifa, Pearl Jam, Flo Rida, and other artists have shared songs from their latest albums today using Rhapsody’s audio cards. 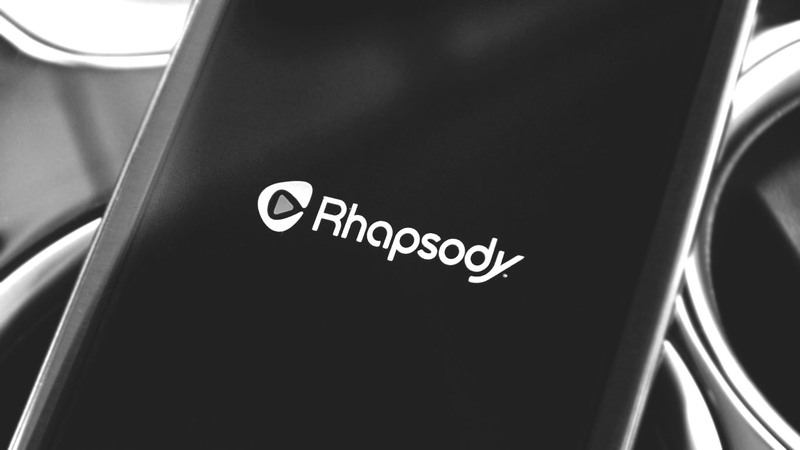 Unfortunately, you won’t be able to listen to those Rhapsody streams from a PC or Mac. The service is only available via mobile, for now, so you will have to use your iPhone or iPad to enjoy the tunes. 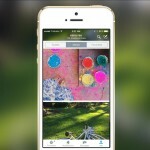 If you want to share audio cards, you will need a Rhapsody account. From the Rhapsody music service, you simply tap the Twitter icon, add comments and hash tags, and then share the full-length song with all of your Twitter followers. No account is needed to listen to the streaming music.